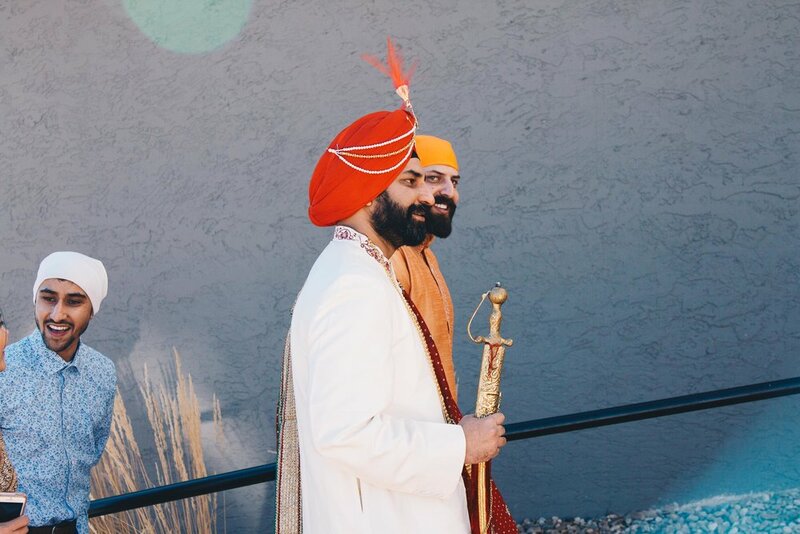 When I booked with Brigid and Karmvir, I was thrilled since they were having a Sikh ceremony. As I'm sure is already quite clear, I am obsessed with color. The more color, the better. Bring it on! Well, I knew there would be color at this wedding. But I did not know just how much. It was an incredible sight to behold. During the ceremony, the room was filled with vibrant and beautiful colors. And the events of the ceremony were just as wonderful. I gained a bit of perspective of what I would be witnessing beforehand, and that made it truly special. 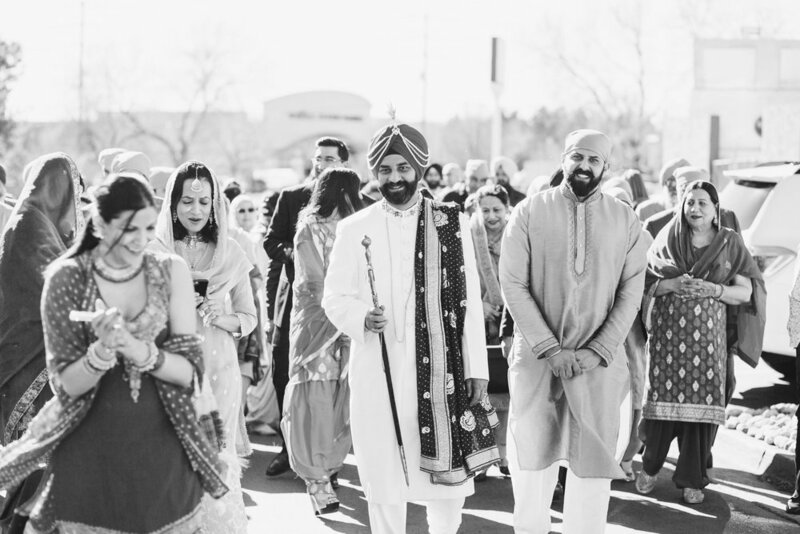 The Sikh marriage is called Anand Karaj which translates literally to blissful union. And blissful it was! Brigid and Karmvir were so cute together and kept stealing little glances at each other all day. After the ceremony and a nice luncheon, they changed into Western apparel to finish off their day. The whole day was a marvelous experience for all involved, and I was so grateful to be able to join. Thank you Karmvir and Brigid! 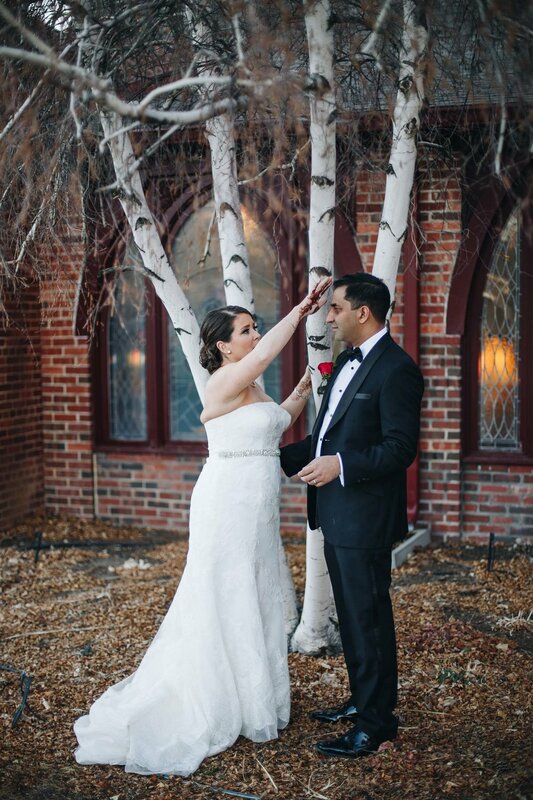 May your union be as blissful as can be for the rest of your days.